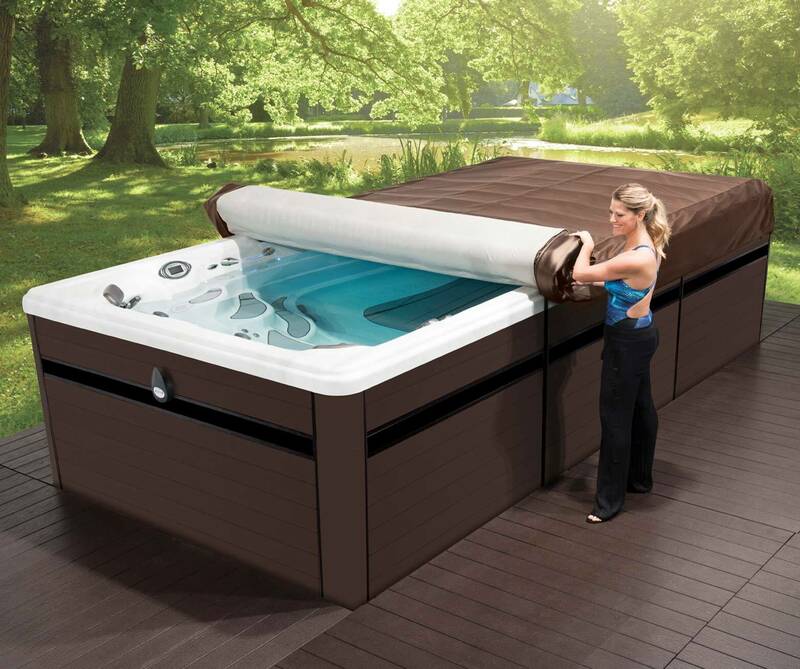 Master Spas swim spas just got easier to use! 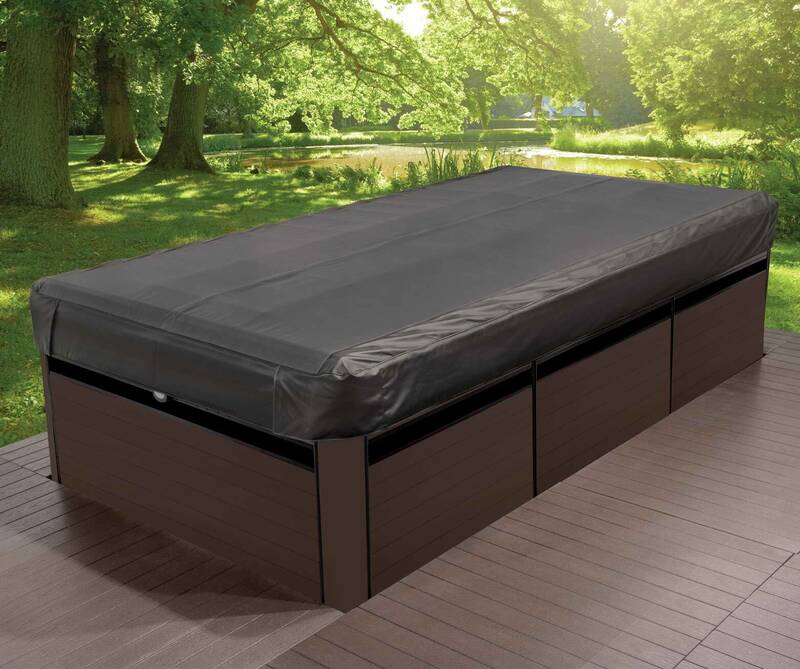 The new Axis® Cover System makes it simple for almost anyone to handle their swim spa cover. No more struggling with your existing cover. The rolling technology of the Axis Cover is easy to use, looks great, and is made with premium materials to last a long time. Contact your dealer for more information.